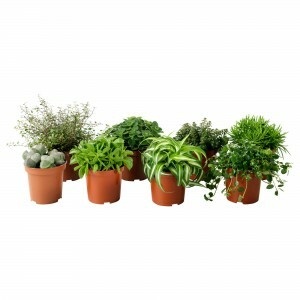 Got a green thumb but do not have enough space for a garden? 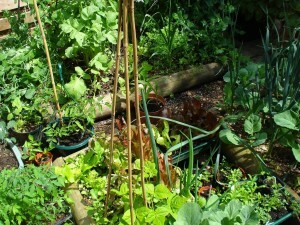 Most people think that it takes a huge amount of space for them to start gardening, something you might be worried of as well. 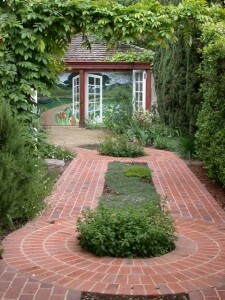 The truth is, there are little spaces around your home where you can start gardening. Our friends over at homewaresinsider.com recently covered how a propane smoker can be great for small spaces in the garden. Now it’s our turn to cover a few other areas. The driveway is a good place to show off your green thumb. You can replace your driveway with concrete strips and leave space for a small garden between these strips. 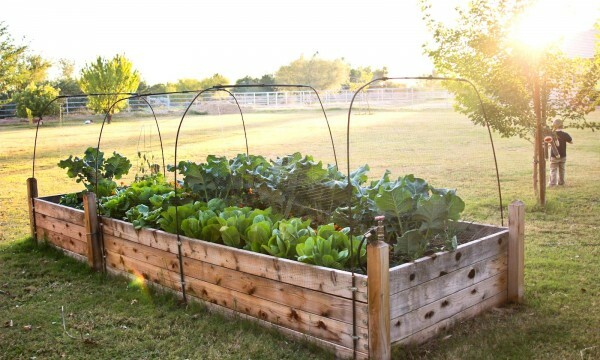 Look for a spot on the patio where you can put a raised garden bed for your fresh greens. 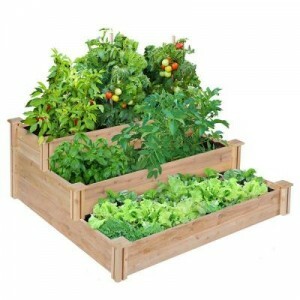 This is not only fun but also gives you greens for the best salads most of the year. 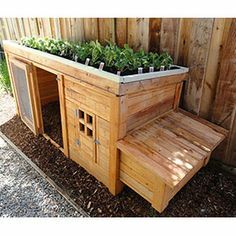 Shop for a doghouse that comes with a ready-to-plant roof. Your dog deserves to have a beautiful home, and this small garden will do not only that but will also immediately add style to your home. Glass vases are good options if you want an instant décor in your home while still enjoying your gardening hobby. 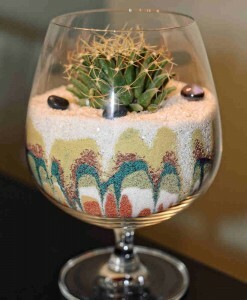 A cactus and some colorful stones and grains would add color and style to any part of your abode. 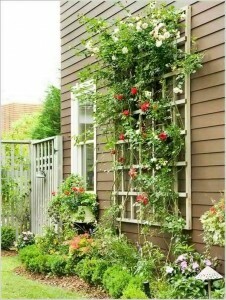 Transform even the plainest parts of your home by planting trellis. Start by building several panels and attach the trellis panels to areas in your home that need a tinge of elegance. 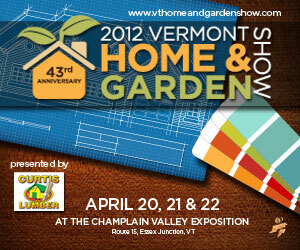 Now that you know what to do, choose the perfect spot for your next garden and plant away! 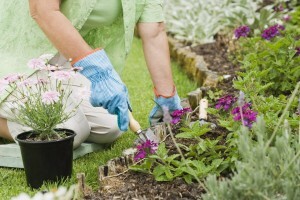 Why should you choose gardening as a hobby?